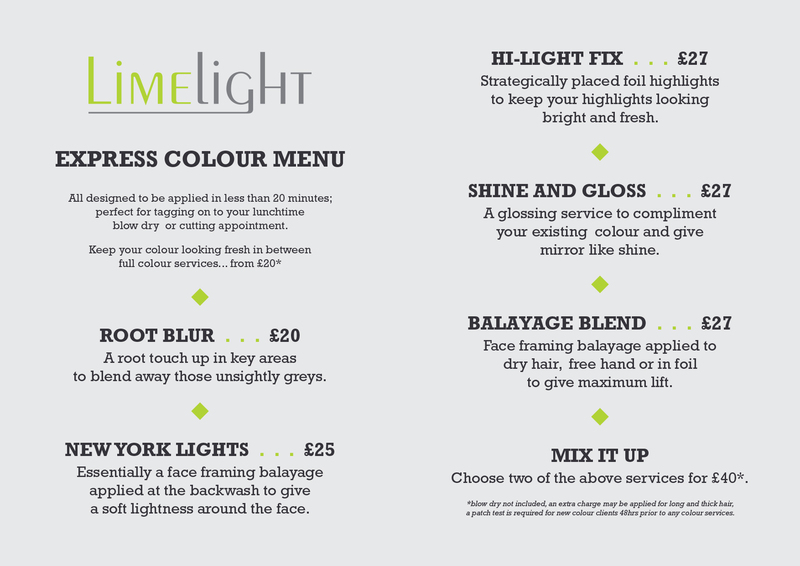 Need your hair doing but have no time? Roots showing far too quickly? Hair feeling faded or dull?